There was nothing running on MySQL. I tried restarting MySQL a few times, but it continued to use up all the CPU immediately after starting. After scratching my head and not wanting to waste any more time, I simply rebooted the machine and everything was back to normal again. I recently stumbled across some (illegal) Z/OS emulation files for Hercules on The Pirate Bay a while back, but one thing which I couldn’t figure out was to actually get them working. With a little bit of searching, I’ve finally figured it out. This guide should help anyone who has absolutely no background with IBM mainframes or Hercules – but for some reason wishes to play with a mainframe – to get started. Open the wc3270 Session Wizard and create a new session with the host set to localhost and the TCP port number set to 3270. Be sure to save your session by hitting ‘[Enter]’ at the menu. You may want to create a desktop shortcut to be used later. 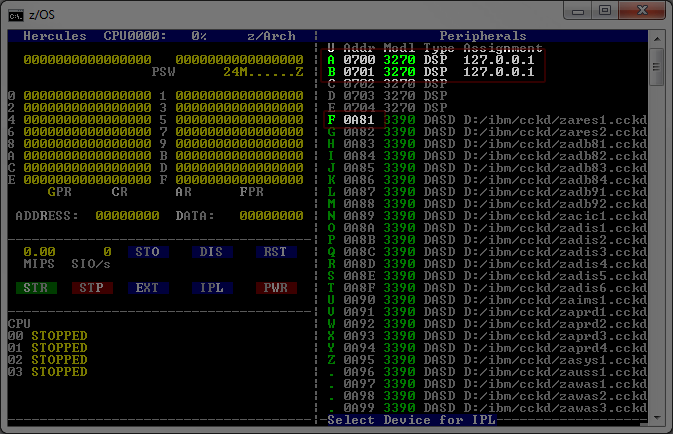 Ensure that your hercules.cnf file references your DASD devices correctly. The paths from the configuration file may be relative. However, in my case, I’ve provided absolute paths. Note that my DSAD files are on my D:\ibm\cckd\ directory. If you are using relative paths, ensure that your hercules.cnf file is in the correct location, relative to your cckd files. Ensure your display terminals are set to 3270. PANTITLE z/OS 1.9 IPL A80? 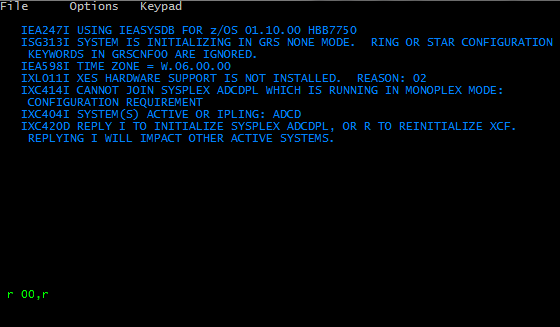 D:\ibm>"C:\Program Files\Hercules\Hercules 3.07 (64 Bit)\hercules.exe"
To start Z/OS, press ‘L’ for IPL, then F for the first Z/OS disk device (as highlighted above). 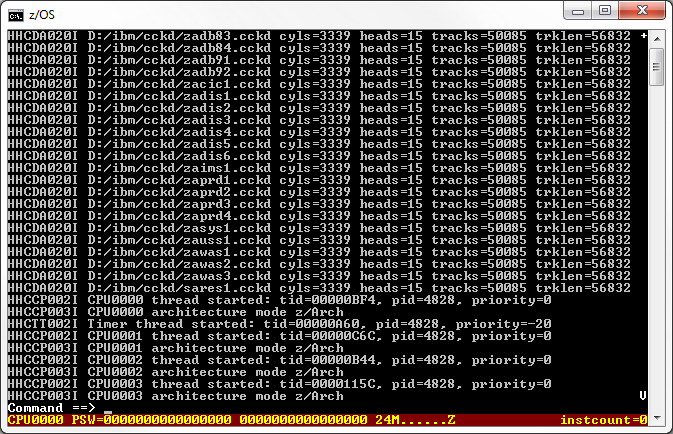 Z/OS should begin loading. The login screen should appear on the second terminal. You may login as ‘IBMUSER’ with the password ‘SYS1’. I got an email today about a list of pages being hacked on a friend’s server. 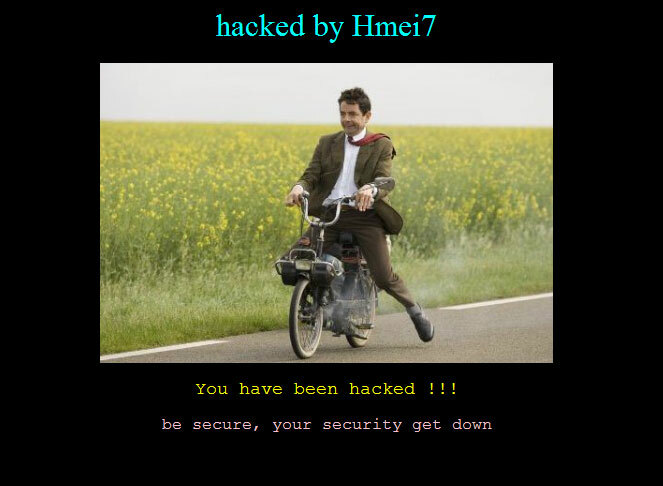 The hacked page were all served from the /cgi-sys/movingpage.cgi location and contained the title “Indonesian Hacker”, displayed the hacker’s name (hmei7) along with a random picture (in this case, Mr. Bean). Unfortunately, I have no idea how it happened, but it according to the file modified date, this happened about 3 months ago. Any logs from then have since been rotated. It would seem as though they managed to edit the default template for the moving page. 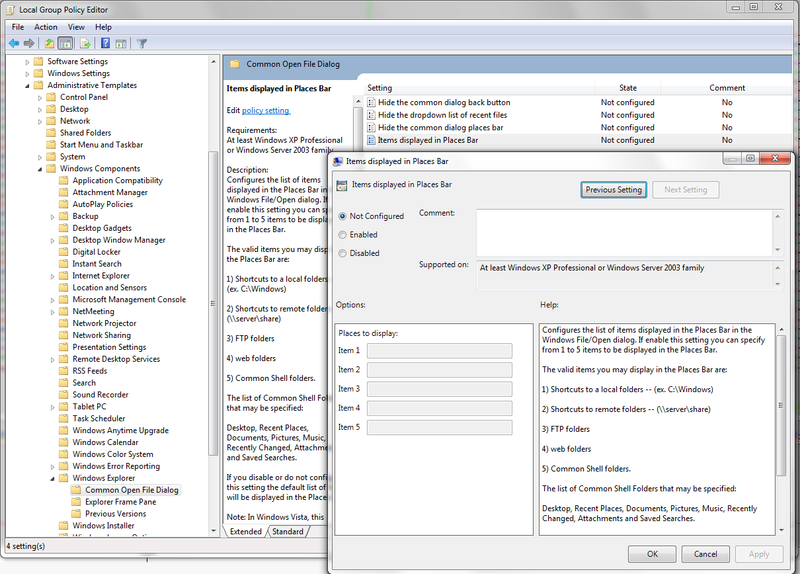 These can be edited via WHM and are stored in the /var/cpanel/webtemplates/ directory. In order to remove the hacked page, you’ll need to remove the altered templates from there. I’d be interested if you happen to know how this was exploited exactly. *** exact error that occured. This usually means GLIB is incorrectly installed. 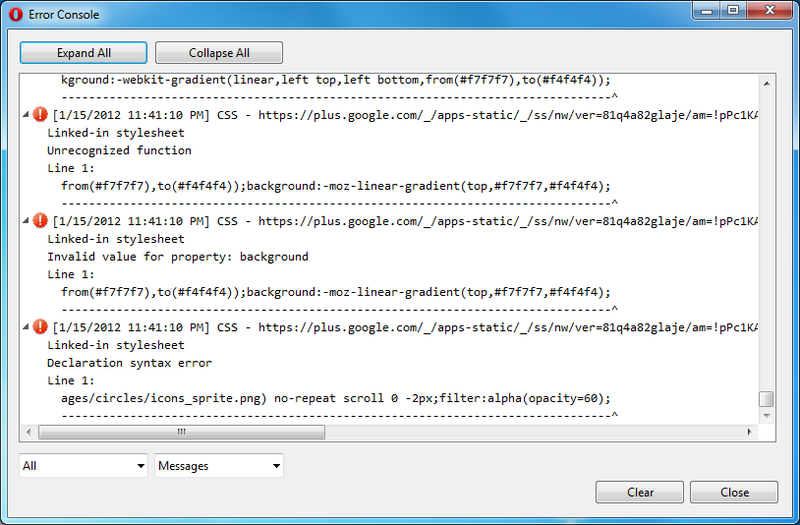 If you run into the error above while compiling, try to configure with the ' --disable-adplug' flag. Suppose I have a directory with a set of files (and perhaps other directories) under http://example.com/files/distros/ which has directory indexes enabled. 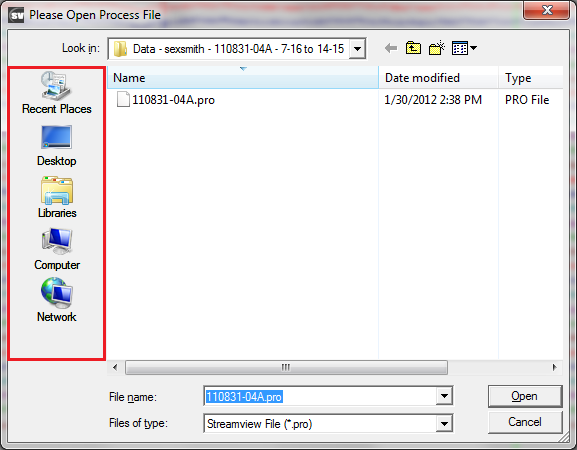 On the “Items displayed in Places Bar” window, select Enabled and enter the 5 items that is to be displayed below. Keywords such as ‘Desktop’, ‘Recent Places’, ‘Documents’, ‘Pictures’, etc. can be used in place of the path. One thing that’s been bugging me a lot with Opera is the fact that the error console pops up when errors occur on a web page. This is great and all if you’re trying to debug your own website, however not so much when I’m trying to find a solution to a compile error at 3 in the morning. As of this writing, Opera 11.51 is the latest version. I can’t guarantee this will work for later versions. Clear the field such that the filter is empty, and then click on ‘Save’. Presto! The error console shall bug you no more. Similar to the previous scripted guide, this script will download the source for Apache, MySQL (and optionally with Sphinx, steps denoted in red font), and PHP and compile it under CentOS 5 and 6 on a x86-64 platform. I’ve had this type of script for a few years now due to the amount of times I’ve had to provision a VPS from scratch. I simply copy/paste the script onto a clean VPS and away it goes setting up a LAMP server from source. This script should not require any existing requisites and should work out-of-the-box on a clean installation of CentOS 6. 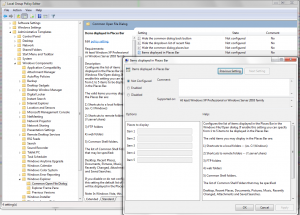 # We need a few packages in order to compile apache, mysql and PHP from rpmforge. # Import the key and install the repo. 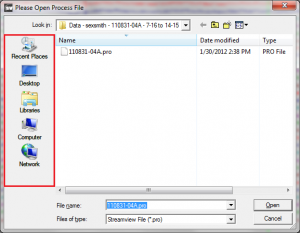 # Download the source files. Sphinx is optional. 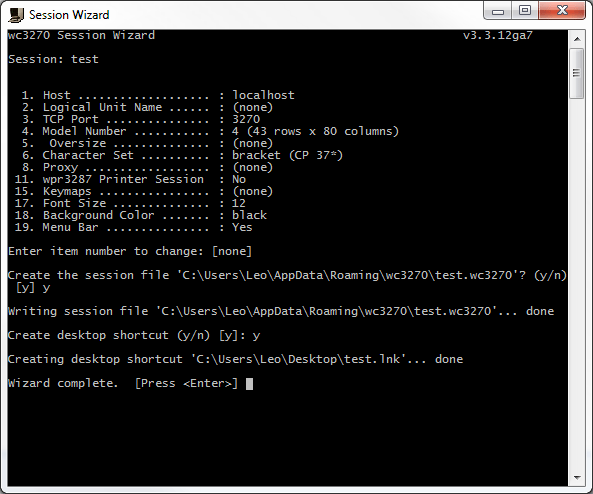 # Setting up MySQL into /opt/mysql. # Note: MySQL 5.5 and above will require cmake. # NOTE: You must have sphinx compiled with mysql from the previous step. # You may skip this step if you do not wish to have Sphinx and continue to PHP. # The init script used by Sphinx requires sudo. # Create the sphinx system account and ensure everything under /opt/sphinx/var is owned by sphinx. # At this stage, apache should have the PHP module installed. # script. Ensure to change the path (in red) to the correct path to httpd. Since I wanted to automate the task of setting up a clean install of Nagios, I’ve made a script which will setup Nagios with apache from source. This script can be used as a how-to guide for anyone who’s trying to setup nagios for the first time. However, the main purpose is to enable me to quickly deploy a Nagios installation using an existing script. # this guide will be discussed in the troubleshooting section below. # add user 'nagios' as a system user, add apache to the group. # nagios.cfg to /var, please change the following command accordingly. # If everything from above looks okay, then we should be set to go. # should prompt for a username/password and display the nagios web panel. # If you're seeing errors, please refer to the troubleshooting section. # Your next order of business is to configure hosts and services to monitor. # But that's beyond the scope of this guide. # When accessing main.php, you get a PHP error. 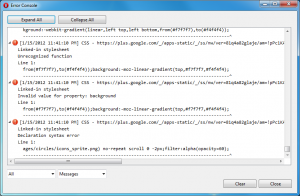 # It appears that the make file isn't copying the php libraries over properly. # Error: Could not open command file '/usr/local/nagios/var/rw/nagios.cmd' for update! # You might need to restart apache for the changes to take affect. # SOLUTION 3: There is a permission issue. Try disabling SELinux and see what happens. If you have binary logging enabled in MySQL, it’s quite possible that the disk used by these binary logs to be is quite high. drwx------  5 mysql root        4096 Sep 30 15:33 .
drwxr-xr-x 11 mysql mysql       4096 Sep 30 15:33 ..
I’ve had these binary logs fill up a neglected server’s disks to 100% which caused quite a bit of pain. To manually clear these logs, run the PURGE BINARY LOGS command in MySQL. As you can see, all logs up to 000005 was deleted.